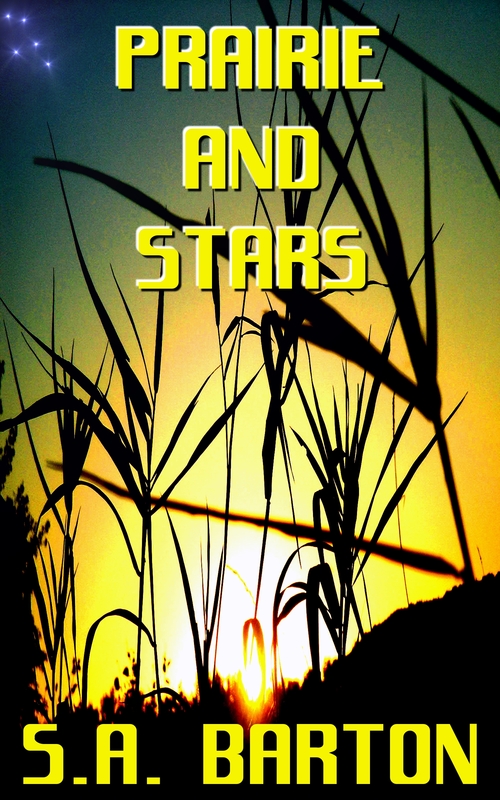 So, Prairie and Stars, my latest novelette, is out. It should be in all of the retail locations in the sidebar to your right. It started with an idea made for SciFi — humans find grass everywhere they go in the galaxy, and the protagonist finds out why. It turned into something much more along the way. And that’s good, in my book. A good story is a good story, but it’s better when it means something to the author. That helps it mean something more to the reader, I think. Evan, the protagonist, has something in common with me. Evan lived a largely unconsidered life for a long time, just going with the flow, letting things happen. As the plot advances, Evan finds something that excites him like nothing else has before, something meaningful to do with his life. It wakes him up, makes him a new man. The story ended up being about that as much or more than it is about the origin of the grass. It took Evan 7,000 years to find out what he really wants out of life. I suppose I should feel pretty good– it only took me a little less than 40 years to do the same.